Yesterday, I had the privilege of speaking at the ordination of now Rev. Sunkeun “Sunny” Bang, a member of Bethany Baptist Church in Louisville, where I am interim pastor. 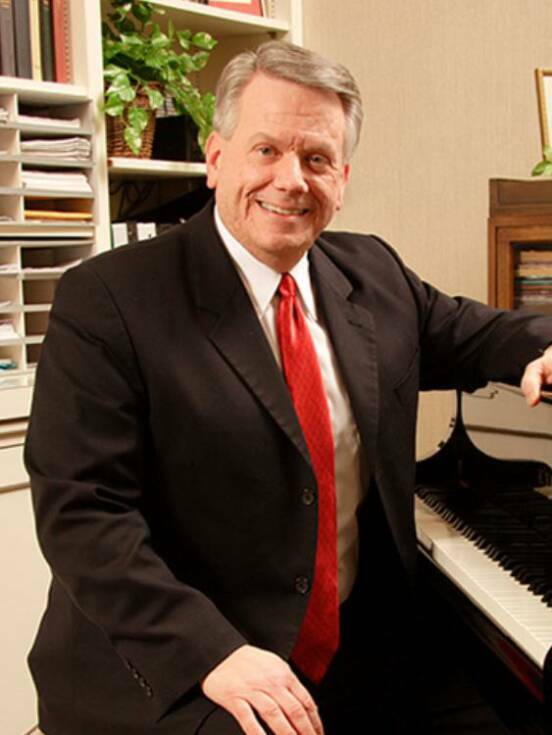 The charge to the candidate was brought by Dr. Tom Bolton, professor of church music at Southern Baptist Theo. Seminary and former dean of the School of Church Music and minister of music at Bethany. Dr. Bolton has been in church ministry for over 40 years serving in Arkansas and Kentucky. He shared 12 words of advice that are huge for anyone going into or already serving in local church ministry. 1. Customize your ministry. Every church and every leader are unique. Buying into the latest trends or packaged fads will not work because that is not your unique gifting, its someone elses. 2. Work with your people to be creative. Creativity fuels worship. Your people must be challenged to sacrifice their time, talent and creativity to the Lord. 3. Strive for excellence. Excellence in the ministry is not competitive, comparative, pragmatic, or sporadic. Jesus is worthy of your excellent effort every time. Failure while striving for excellence is fine; failure while striving for mediocrity is unacceptable. 4. Stay humble. There is no such thing as a self-made man. God made the man and God continues to make the man. Self has very little to do with it. 5. Stay planted where God plants you until God transplants you. Grass always looks greener elsewhere, but remember God planted you to tend His chosen field, not another. If he needs you elsewhere, He will move you in His timing. 6. Don’t be a people-pleaser, be a God-pleaser. In the end, people are not your judge, only God. 7. Longterm ministry is a balance. Time with God, family, your people, lost friends, and in rest and refreshment must all be kept in a proper balance. Anytime there is an inbalance, ministry will suffer. 8. Be a life-long student. Ministry methods and people are always changing. Continual learning and reading are the only ways to understand those changes and shifts. 9. Ministry requires changes in the leader as well. The leader is not removed from constant change. If your methods and practices are the same as they were when you began, then you haven’t kept fresh and engaged. You must change with the times. 10. Involve others in your ministry. Share. Replicate. Put yourself out of business, but know you never will. 11. Be patient. Waiting is not idle passivity. Consider a waiter at a restaurant. The food is not yet ready, but they are persistent in whatever they can serve at the time. 12. Stay smiling. Don’t let ministry change who you are. Stay positive knowing you are doing the work of God which should bring you pleasure and joy.